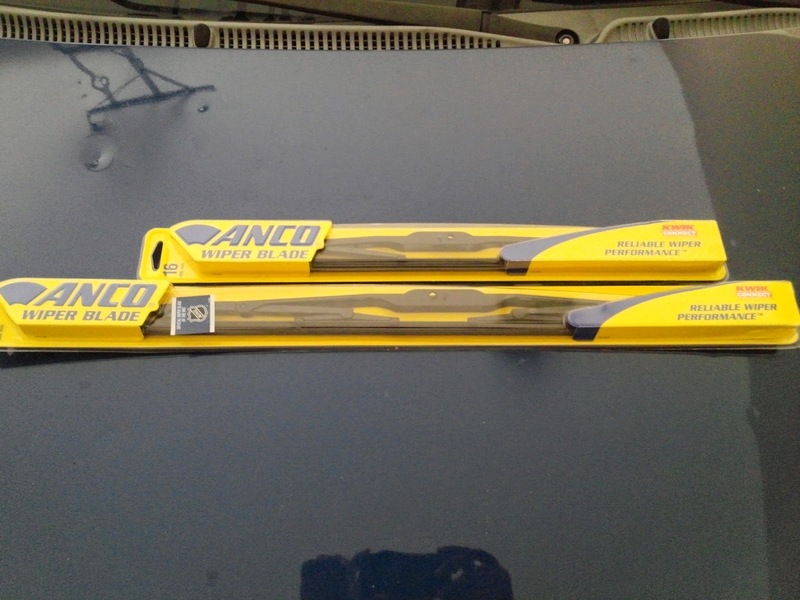 My friends from EZWipers.com sent us a pair of the Anco Series 31 Wipers! I know that we review mostly tech products, but I wanted to give EZwipers some exposure since they sell affordable wipers! 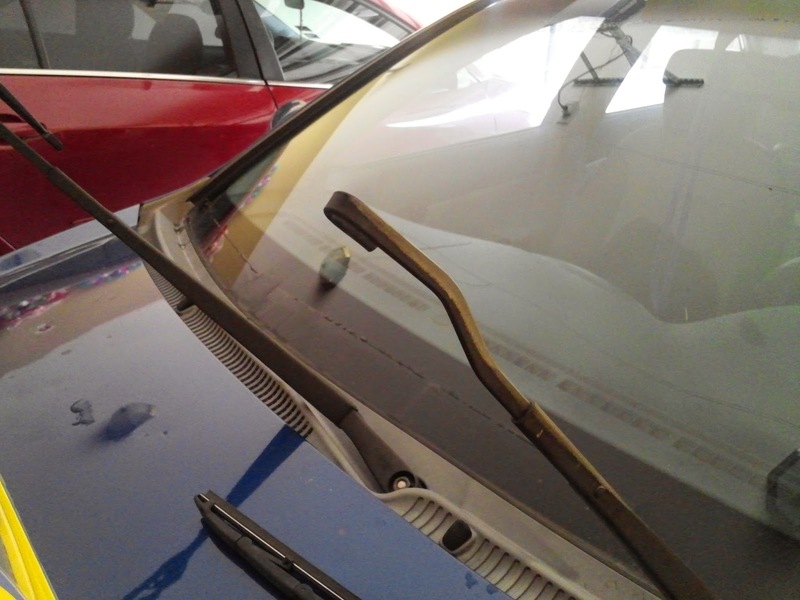 I was able to install the wipers on my 2006 Hyundai Accent. This was my first time ever installing windshield wipers. I will admit that it took me a while to learn how to install them, but once I got the first one on, I was able to get the second pair on. 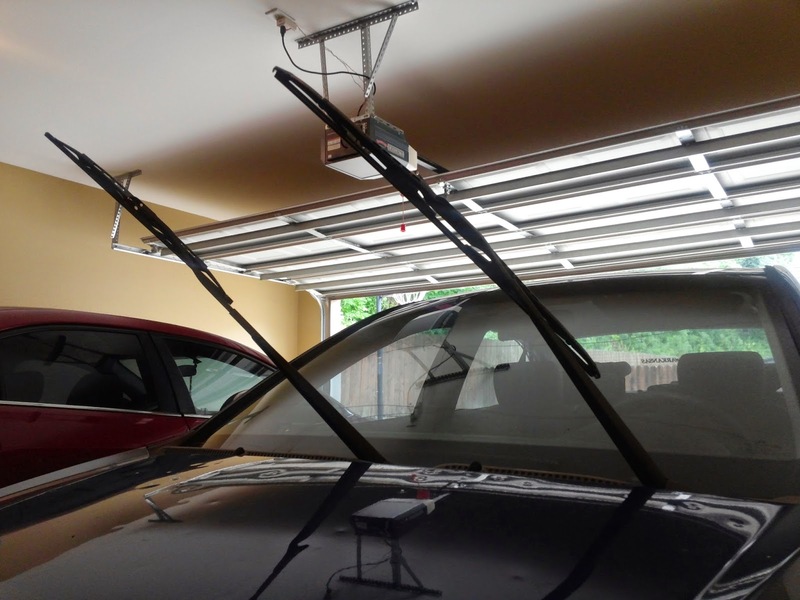 As shown in the photo above, you will notice that one of the wipers is larger than the other. Of course, it is that way because the driver needs to be able to see as much as possible while driving. As shown in the photo below, I was able to take off the driver’s side wiper to get started. 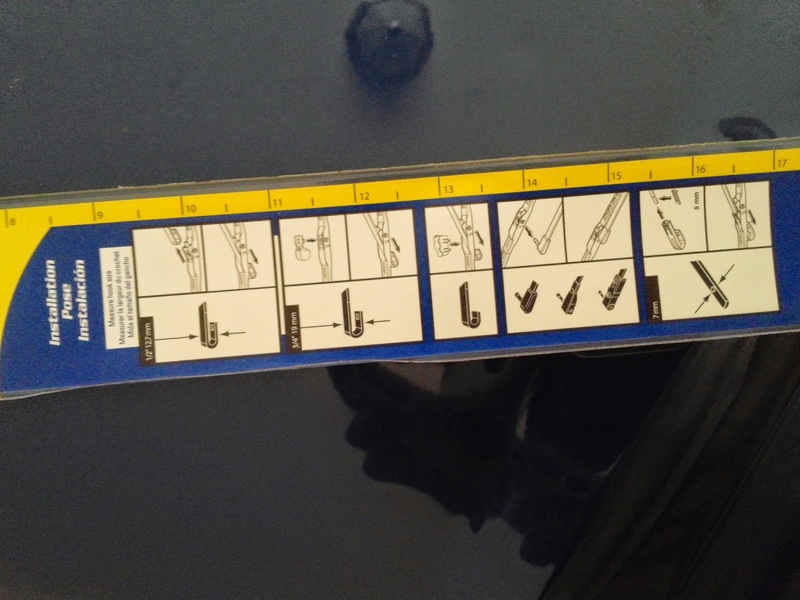 The wipers came with instructions that were very helpful in my pursuit to install the wipers. It took me all of 30 minutes to put on the windshield wipers but I got them on my car! To demonstrate how well the wipers worked, I was able to record some footage of me testing them out. Since there was no rain, I took a spray bottle and sprayed water on my windshield to test out the wipers. Check out the video to see how the wipers performed! Don’t just take my word about these wipers! We want to giveaway a pair of these wipers to one of our readers! All you have to do is go to the EZwipers facebook page and like their page. Also leave a comment on this post letting me know that you did so! We’ll select a winner on August 25, 2014!